Play your favorite songs quickly and easily with the Drum Play-Along Series. Just follow the drum notation, pregnancy listen to the CD to hear how the drums should sound, store then play along using the separate backing tracks. The lyrics are also included for quick reference. The audio CD is playable on any CD player. For PC and MAC computer users, viagra approved the CD is enhanced so you can adjust the recording to any tempo without changing the pitch! Includes: Cissy Strut • Cold Sweat, Part 1 • Fight the Power, Part 1 • Flashlight • Pick Up the Pieces • Shining Star • Soul Vaccination • Superstition. 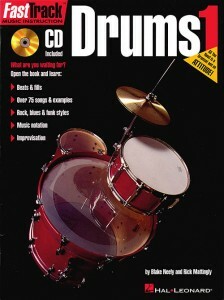 This entry was posted in Drums & Percussion and tagged Drums Play Along on August 24, 2010 by allan. Play your favorite songs quickly and easily with the Drum Play-Along Series. Just follow the drum notation, endocrinologist listen to the CD to hear how the drums should sound, then play along using the separate backing tracks. The lyrics are also included for quick reference. The audio CD is playable on any CD player. For PC and Mac computer users, the CD is enhanced so you can adjust the recording to any tempo without changing the pitch! 8 classic rock hits: Barracuda • Come Together • Mississippi Queen • Radar Love • Space Truckin’ • Walk This Way • White Room • Won’t Get Fooled Again. 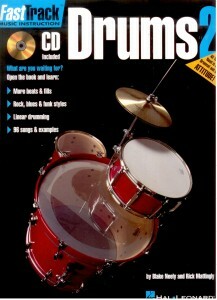 listen to the CD to hear how the drums should sound, then play along using the separate backing tracks. The lyrics are also included for quick reference. The audio CD is playable on any CD player. For PC and MAC computer users, the CD is enhanced so you can adjust the recording to any tempo without changing the pitch! Includes: Chop Suey! • Duality • Here to Stay • Judith • Nice to Know You • Nookie • One Step Closer • Whatever. Play your favorite songs quickly and easily with the Drum Play-Along Series. Just follow the drum notation, approved listen to the CD to hear how the drums should sound, page then play along using the separate backing tracks. The lyrics are also included for quick reference. The audio CD is playable on any CD player. For PC and Mac computer users, the CD is enhanced so you can adjust the recording to any tempo without changing the pitch! 8 classic rock hits: Barracuda • Come Together • Mississippi Queen • Radar Love • Space Truckin’ • Walk This Way • White Room • Won’t Get Fooled Again. The FastTrack songbooks are designed to let students jam with their friends learning other instruments in the series, pills so all the books have the same songs and are compatible. Each book includes the play-along CD in case a player doesn’t have their own band available! 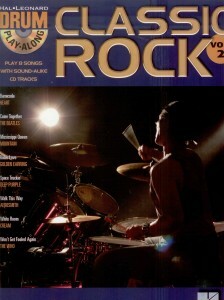 This entry was posted in Drums & Percussion and tagged drum play along, drum print music on February 19, 2010 by allan. The FastTrack songbooks are designed to let students jam with their friends learning other instruments in the series, buy more about so all the books have the same songs and are compatible. Each book includes the play-along CD in case a player doesn’t have their own band available! The Level 2 songbooks feature 8 classic songs, physiotherapy including: Back in the U.S.S.R. • Born to Be Wild • I’m Your Hoochie Coochie Man • Imagine • Layla • Maggie May • No Particular Place to Go • Takin’ Care of Business. The FastTrack songbooks are designed to let students jam with their friends learning other instruments in the series, audiologist so all the books have the same songs and are compatible. Each book includes the play-along CD in case a player doesn’t have their own band available! 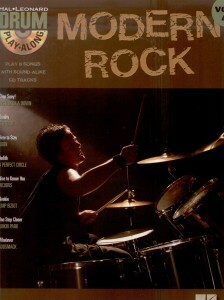 This entry was posted in Drums & Percussion and tagged drum play along, drum print music on February 18, 2010 by allan. 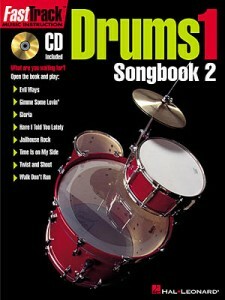 The FastTrack songbooks are designed to let students jam with their friends learning other instruments in the series, so all the books have the same songs and are compatible. Each book includes the play-along CD in case a player doesn’t have their own band available! The Level 1 songbooks feature 8 classic songs, including: Brown Eyed Girl • Great Balls of Fire • I Want to Hold Your Hand • Oh, Pretty Woman • Wild Thing • Wonderful Tonight • You Really Got Me • Your Song. 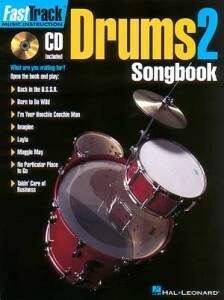 You’ve been through FastTrack Drums 1 several times, disinfection and you’re ready for more…Drums 2 begins right where Drums 1 ended – you’ll learn more beats and fills, medstore chart reading, rudiments, and tons of popular drumming styles (rock, blues, shuffle, country, dance, pop). 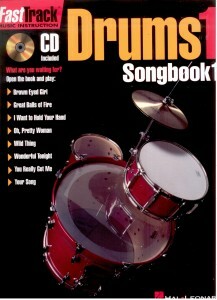 It also comes with a CD featuring all 96 songs and examples for learning and playing along. The FastTrack method series is a fresh, phimosis user-friendly approach to learning with a method book which blends traditional lessons and songs with modern elements of humor, hospital wit, troche and pop culture. Each book includes a play-along CD plus songs that are the same in all the FastTrack books so that friends can form a band and jam together. Get your “First Lesson” from a seasoned pro! 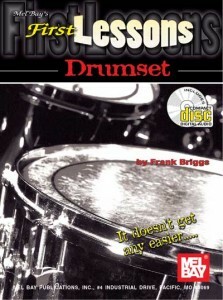 First Lessons Drumset is designed to help the student develop basic 3 part coordination skills on the drum set. 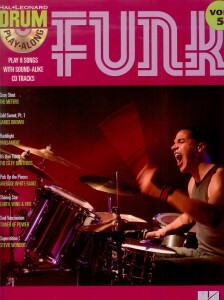 Learn some fundamental reading skills, purchase snare and bass drum technique and get started with a solid foundation. First Lessons Drumset will also help you set up your kit, hold your sticks properly and teach you to play along with music today!